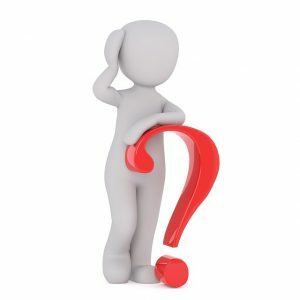 Why would anyone want to join a member supported genealogical society today? Isn’t everything free on the internet? Simple answer, NO! For example, a subscription to Ancestry.ca for their Canadian records alone is $14.99 per month. That’s $179.88/annum. Their world record access is $29.99 a month, or $359.88/annum. True, a member supported society does not have the breadth of records of an Ancestry, MyHeritage or Findmypast. What a local or regional society will offer however is access to local records, the small data sets as the big players might refer to them, that the big players for the most part are not interested in. Local church christening, marriage and burial records, local township records, local assessments rolls, local family histories, small town newspaper indexes, transcriptions and extracts. You might also get live presentations by local historians, librarians and other experts, sometimes streamed to or recorded for society members. The local societies are also the “boots on the ground”, the local individuals who can answer your very local questions. The genealogy societies are the ones preserving these records for you and your descendants. Usually charging less than $100 a year, and sometimes as little as $10 or $15, these societies are worthy of your support. But, did you know that sometimes you can have the best of both worlds? OGS members have the same access to some 8 billion MyHeritage records, with more added every day. OGS members also have free access to 18 hours of DNA webinars by a leading expert. Most people have seen or used Ancestry Library Edition at a local library, or at least have heard of it. 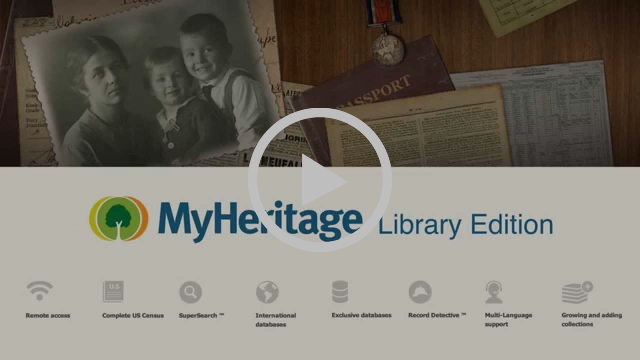 Did you know there is also a MyHeritage Library Edition? With more than 8 billion records, MyHeritage Library Edition is an awesome resource. While you cannot upload your family tree or save records to a person, you can do much of your research here. Available to OGS members! THE BEST PART – for only $10 you can access the MyHeritage Library Edition from the comfort of your own home at any time of the day or night. No more going to the public library, not more doing research based on someone else’s opening hours! The catch? You need to be an OGS member. Log into the OGS site and buy your access code and kick-start your research today! Speaking of DNA, did you see that as an OGS member you have free access to 18 hours of DNA Boot Camp videos on the main OGS website? Just go to the website, log in and search for DNA Boot Camp. The intangible benefits of joining societies are numerous, and so are the tangible benefits. See the list of advantages and third-party discounts available to OGS members. JOIN OGS TODAY – Register and buy your membership!